Yahoo's embattled COO Henrique de Castro is out, according to a Securities and Exchange Commission filing. Called CEO Marissa Mayer's $56 million man, de Castro's tenure has been rocky, almost from the start. The COO failed to impress agencies and brands, and reported clashed with Mayer and her team regularly. Back in September, Adweek reported that de Castro's days could be numbered, in part because of his failure to endear himself to Madison Avenue, but in larger part because of his failure to move the needle. As online advertising grows rapidly, and as programmatic ad buying explodes, Yahoo has been unable to show momentum on both fronts. Just last week, Adweek learned that Yahoo was struggling to hire a head of media in part because some executives feared having to report to de Castro. 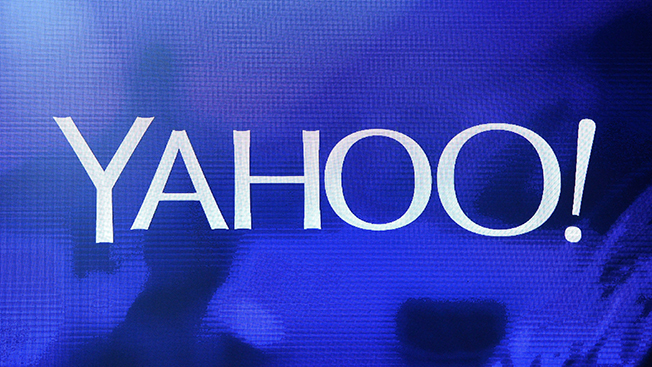 At CES, Yahoo announced a major overhaul of its ads business. It will be interesting to see who ultimately oversees that endeavor.